What Do You Need To Know to Invest in A Commercial Property? 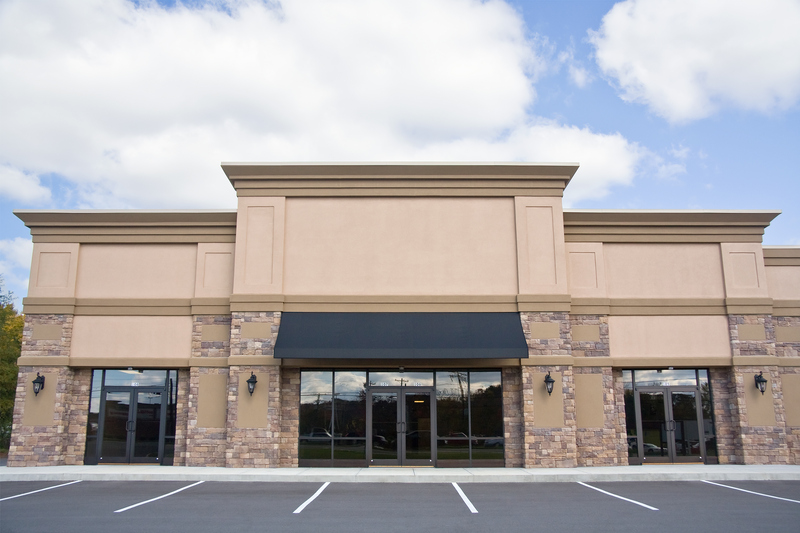 - Residential Title & Escrow Co.
What are the ins and outs of owning a commercial property? If you are looking to turn property ownership into a profitable venture, then you should consider investing in commercial property. There are several reasons that commercial property makes for an excellent investment, but what do you need to get started? Find the right commercial property. Commercial properties operate differently than residential ones. They can offer more cash flow, a longer leasing agreement, and their price correlates to their square footage. It should also be noted that commercial property lenders are looking for at least 30% as the down payment, so make sure you’re ready invest with a large sum. As you look for your commercial property, try to think like small business owners. Why would this property in particular fit their needs? What makes this property more attractive than any other? You should also consider the property’s weaknesses and put some thought into correcting them if you can. What gives a commercial property so much potential? Small business owners want to succeed in their business, plain and simple. Part of their success is going to hinge on a well-maintained property in a good location. If you have that property, then you will find yourself with a wealth of interested potential tenants to choose from. Once they move in, it is in their best interest to keep the property clean and safe, as it affects their livelihood. Thus, they are more likely to use the property with care. Part of ensuring ownership for your property is making sure that you have a clear title on the property. We can work with you to examine and investigate your property’s title so that you don’t run into any complications down the line. If you have questions about how we can help you, do not hesitate to contact us. This entry was posted on Thursday, December 22nd, 2016	at 8:02 pm	and is filed under Commercial Property . You can follow any responses to this entry through the RSS 2.0 feed. Both comments and pings are currently closed.